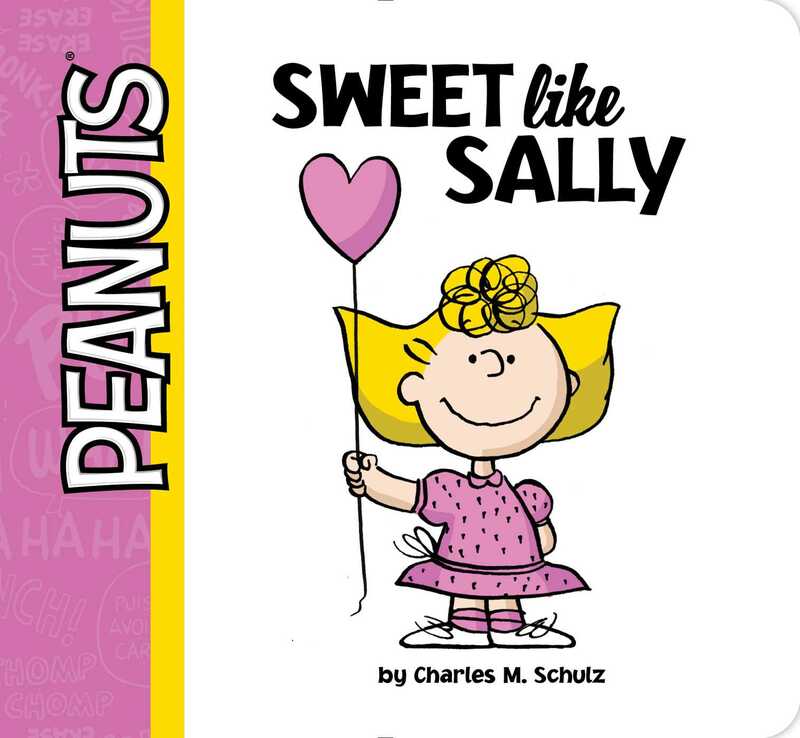 Meet Charlie Brown’s sister, Sally, and get to know her sweet side, in this Peanuts board book that comes with a “Sweet like Sally” sticker badge! Sally is sweet—sweet on Linus, that is! She adores her “Sweet Babboo” and isn’t afraid to show it. She’s also sweet to her big brother, Charlie Brown, and their dog, Snoopy…but most of all, she’s sweet to herself. Get to know the softer side of a tough cookie in this book that includes a “Sweet like Sally” sticker badge for you or your “Sweet Babboo”! Are you sweet like Sally? Each book in charming board book subseries focuses on a favorite Peanuts character and a quality that makes them stand out from the crowd. A perfect gift for Peanuts fans and their coolest, messiest, sweetest friends!